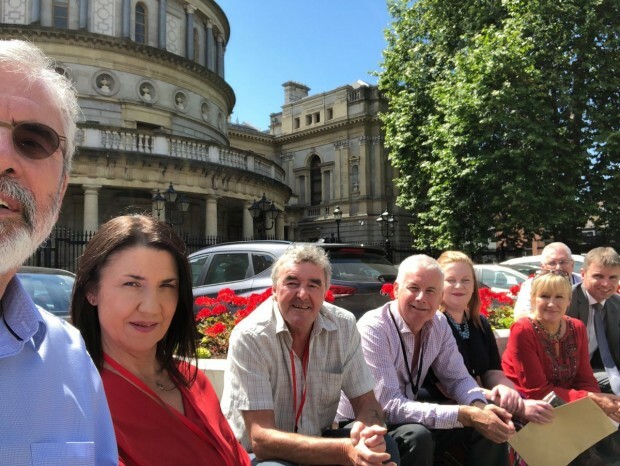 Former Louth TD and republican ex-prisoner Paddy Agnew was in Leinster House for the first time today, 37 years after being elected. Paddy Agnew was one of three republican prisoners elected during the 1981 hunger strikes while imprisoned in Long Kesh and taking part in the blanker protest. He was elected in the 1981 general election, topping the poll in the Louth constituency. Kieran Doherty, who was on hunger strike in Long Kesh was also elected in the Cavan/Monaghan constituency while the leader of the hunger strike, Bobby Sands, was elected as the MP for Fermanagh/South Tyrone. Like his republican comrades, Paddy Agnew did not take his seat in Dáil Éireann following his election. He was in the Dáil for the first time today, 37 years after his historic election, when he sat in the public gallery during Leader's Questions. 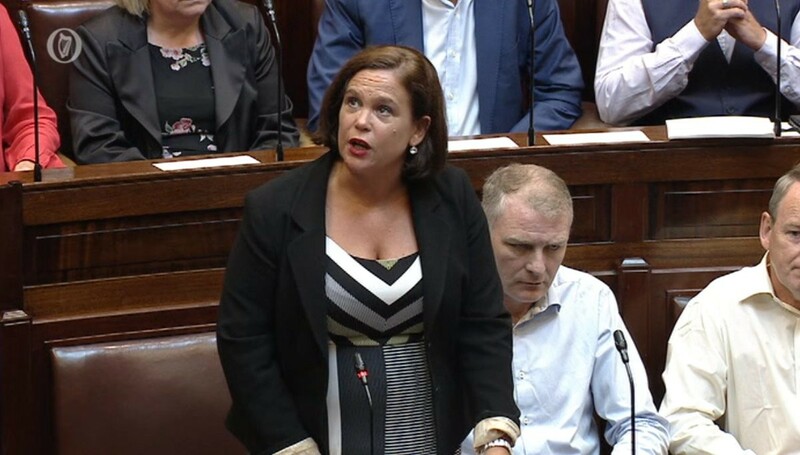 Sinn Féin Leader Mary Lou McDonald welcomed him to the chamber to a round of applause from Dáil deputies. The Ceann Comhairle, Seán Ó Fearghaill, also acknowledged the former blanketman in the public gallery and paid tribute to him.